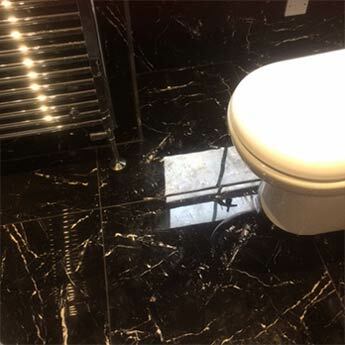 The timeless black colour of these tiles has been emphasised by a highly polished finish which creates a glossy, shimmering appearance. 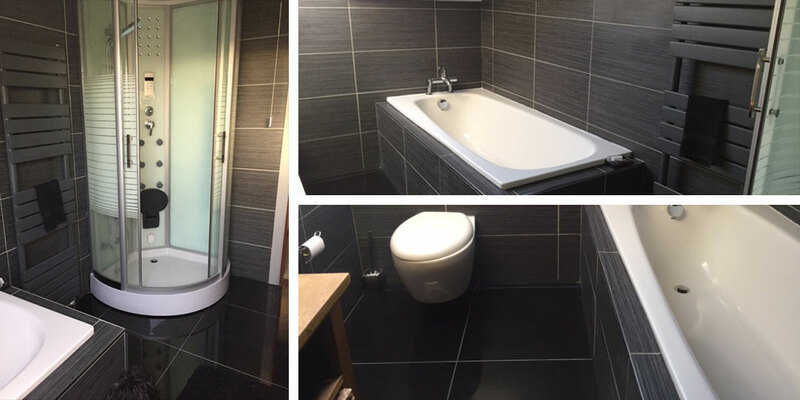 Not only do these porcelain tiles have a standout appeal but the surface makes them easy to clean and maintain. 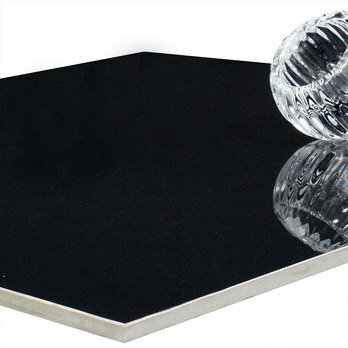 These black tiles are available in both 600x600mm and 600x300mm sizes. 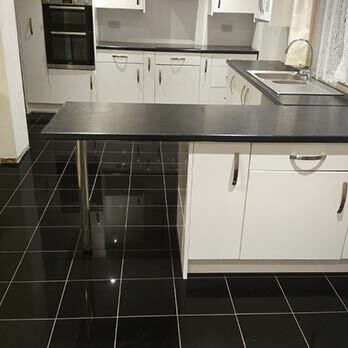 These porcelain tiles are extremely durable and hardwearing. 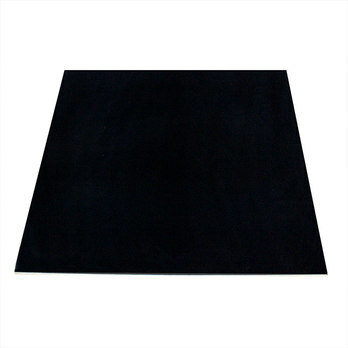 For these reasons they are acquired for the expansive areas of airports and shops. 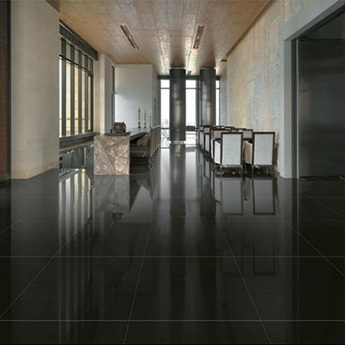 Porcelain from Tilesporcelain is engineered to the very highest standard, which makes it easy to clean and maintain. 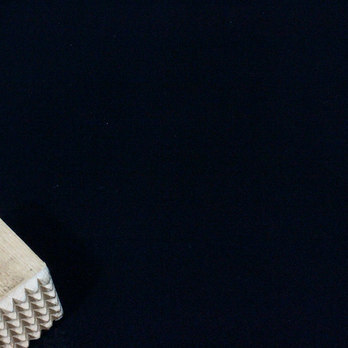 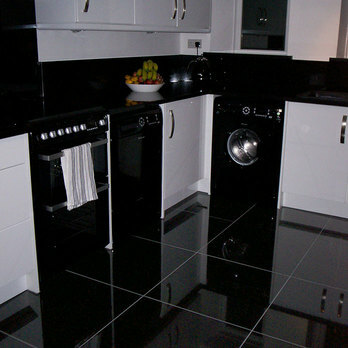 You can see the quality of these tiles for yourself by ordering a sample. 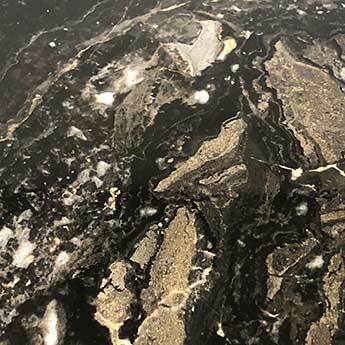 These Black Porcelain Tiles can be incorporated within a wide array of decors, in which they match superbly with a variety of colours including grey and white. 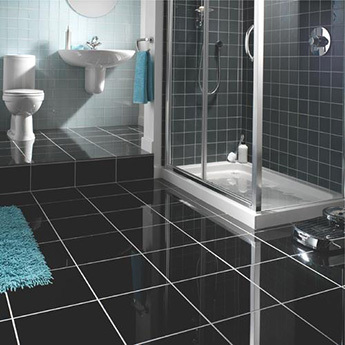 Black is a colour which never goes out of fashion, which makes these tiles a cost effective choice for interior designs. 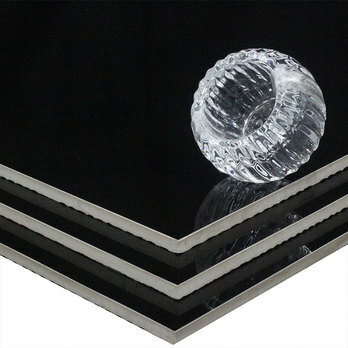 Seal these tiles in order to fully accentuate the unique polished finish.